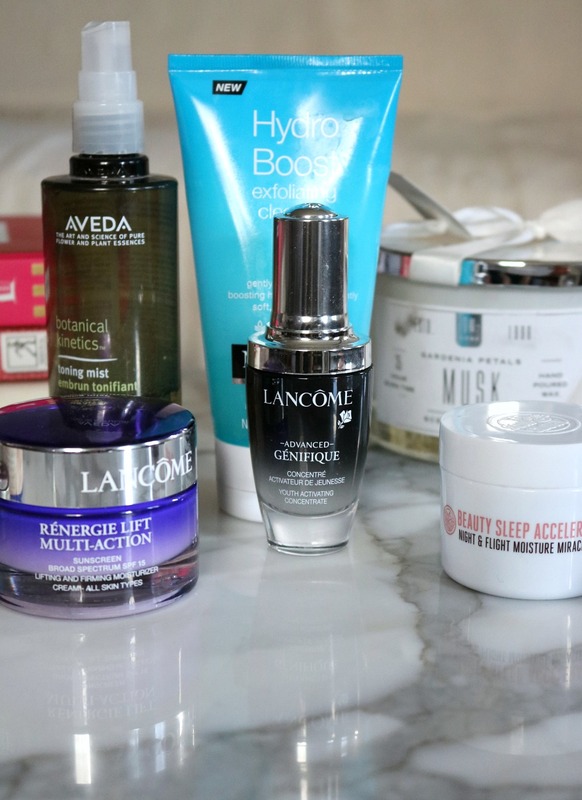 Meet the best skincare products that are currently hanging out in my vanity and on my face! 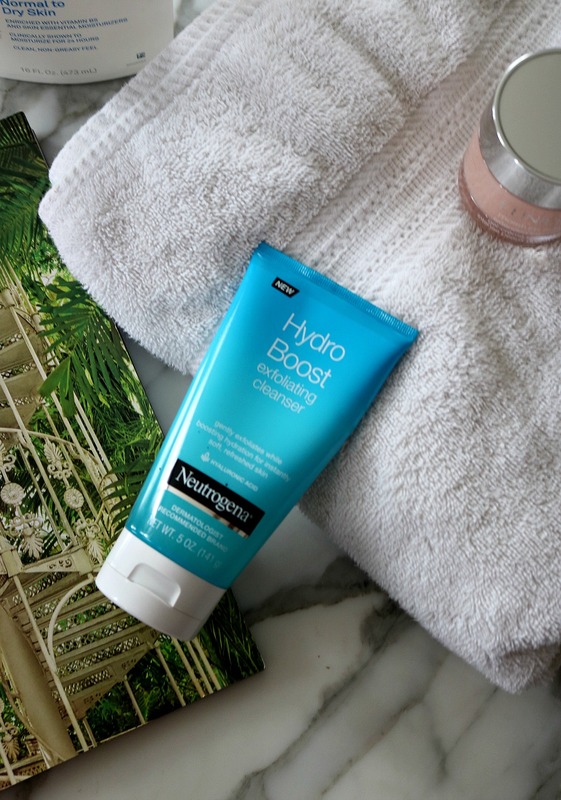 The Neutrogena Hydro Boost Exfoliating Cleanser claims to be a one-stop shop product that will cleanse, exfoliate and moisturize your skin in one step. How does it measure up?